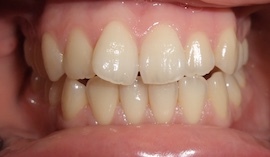 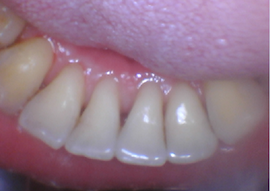 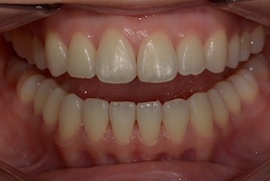 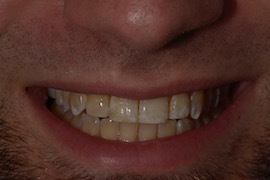 Check out our best results in our Smile Gallery! 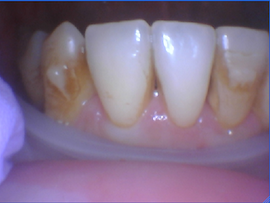 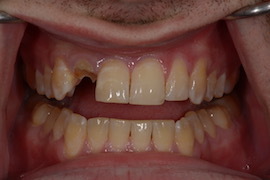 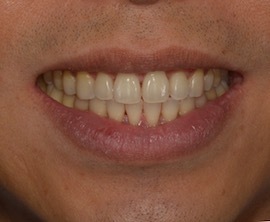 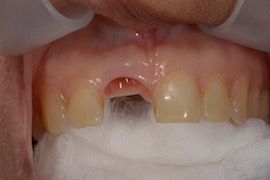 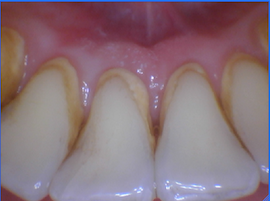 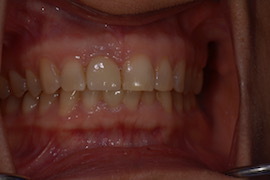 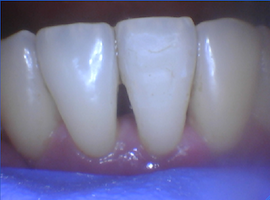 These are the cases that showcase what’s possible when you trust expert dentists working in a state-of-the-art office. 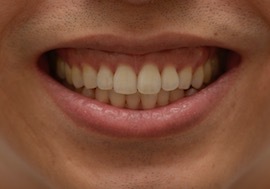 See what you can expect from Dental Serenity of Manhattan and get some ideas for what’s possible with your own smile.